A price-to-rent ratio above 20 suggests renting as the preferred alternative. ; A price-to-rent ratio of below 15 indicates homeownership may have more benefits. Loan term equity is another distinct advantage of home ownership. 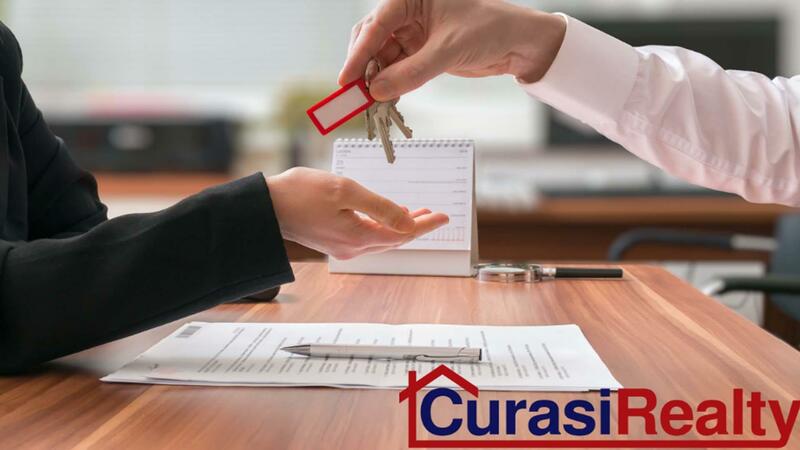 A house is an investment as well as a home. Over time the value of the house may increase depending on market conditions. 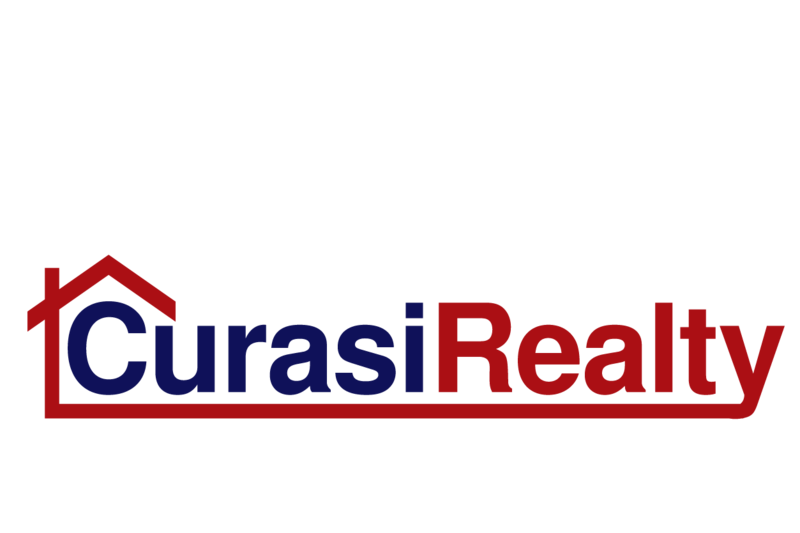 To gain a more complete understanding of the history of home values in your neighborhood consult a Curasi Realty real estate professional agent.